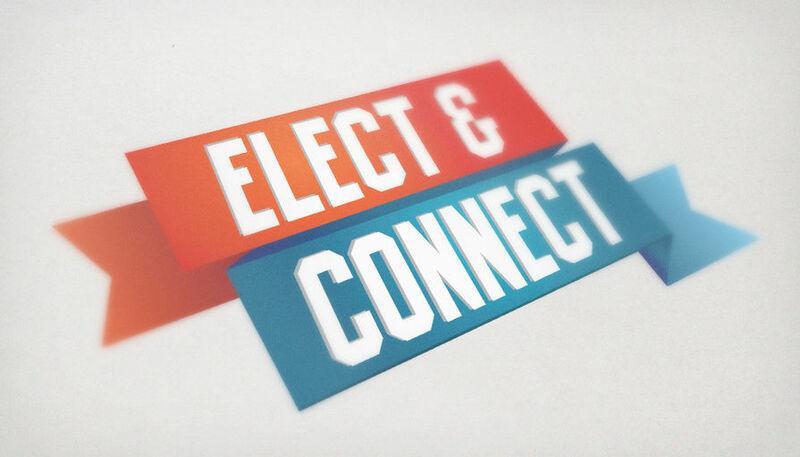 Elect & Connect is a mobile app platform that enables politicians, candidates and elected officials, to create a mobile app that helps them reach and 'connect' with their constituents. (3) The native mobile apps for iOS devices and Android devices. 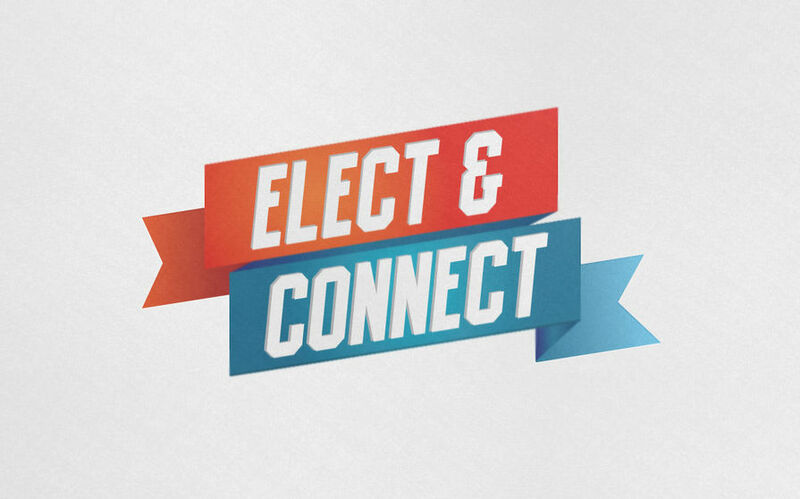 Where each candidate publishes their own unique and custom app to the respective app stores. 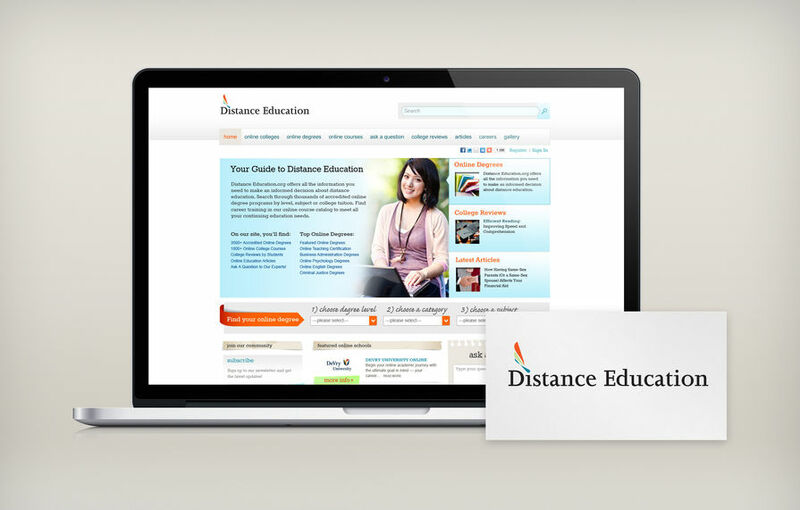 (4) Administrative portal to manage the candidates apps, content, sign ups and billing features. 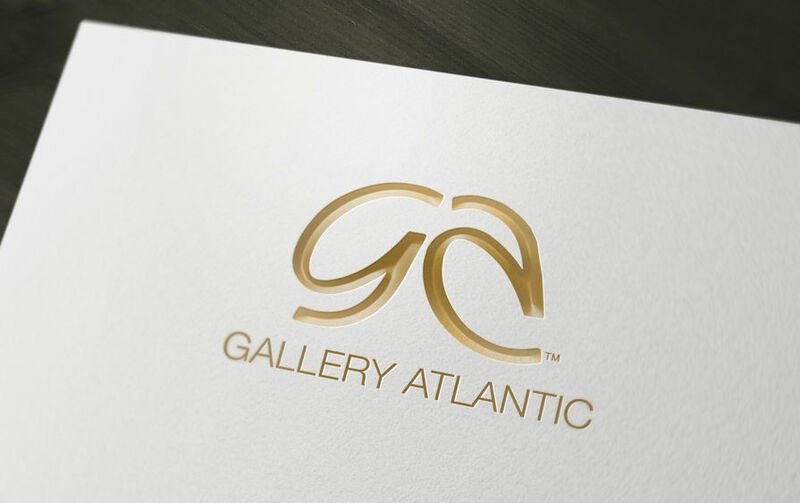 Gallery Atlantic is a marketplace for jewelry designers that features high end product with a social flare. 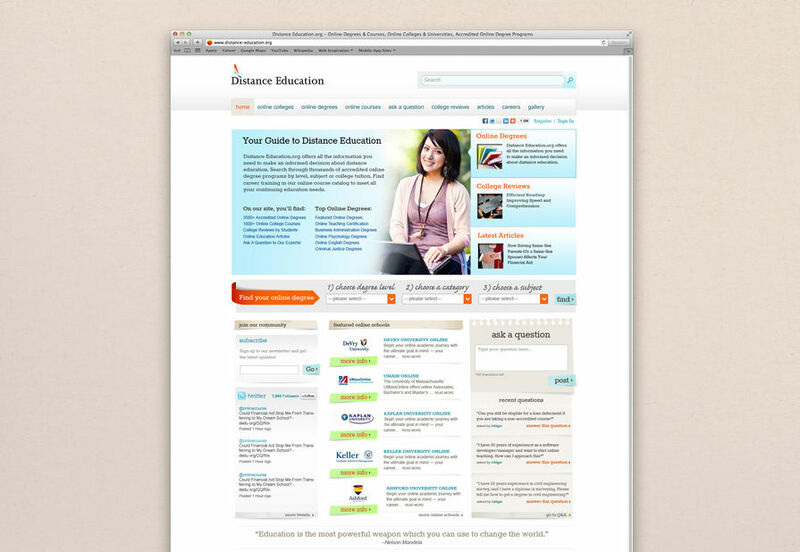 Blogs, videos, guides and commerce, all at one site. 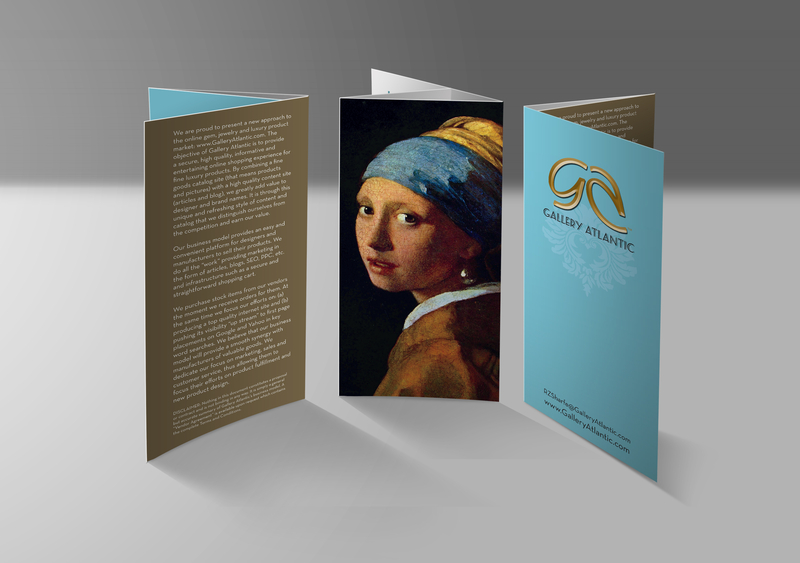 RustyBrick's designers worked with Gallery Atlantic's existing identity to build upon their previous work. The refresh focused on positioning Gallery Atlantic as a high end purveyor of jewelry. 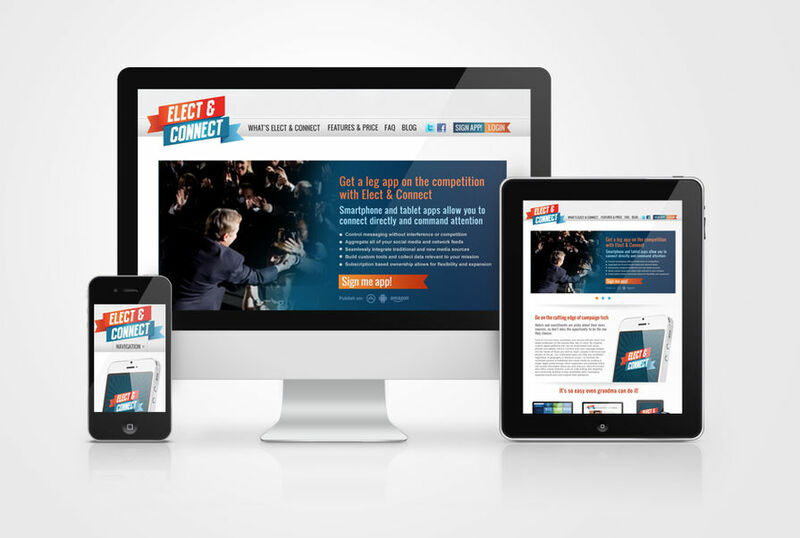 It also focused on providing media channels, as a way to connect with customers, which were emerging at the time. 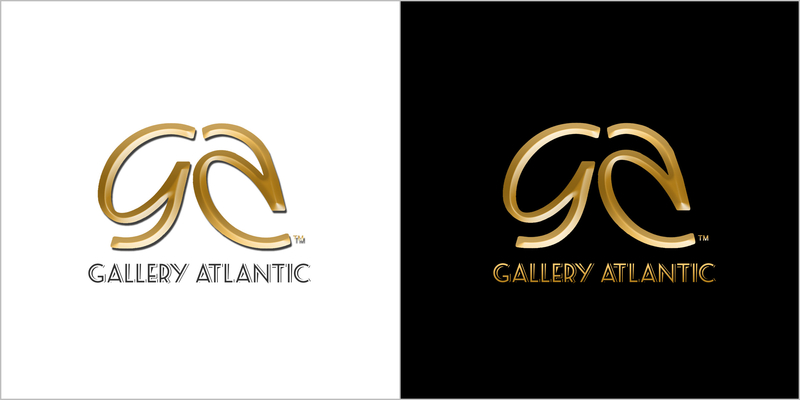 The logo was also refreshed and updated to give it a more modern sensibility, while keeping the same recognizable icon that Gallery Atlantic had established. 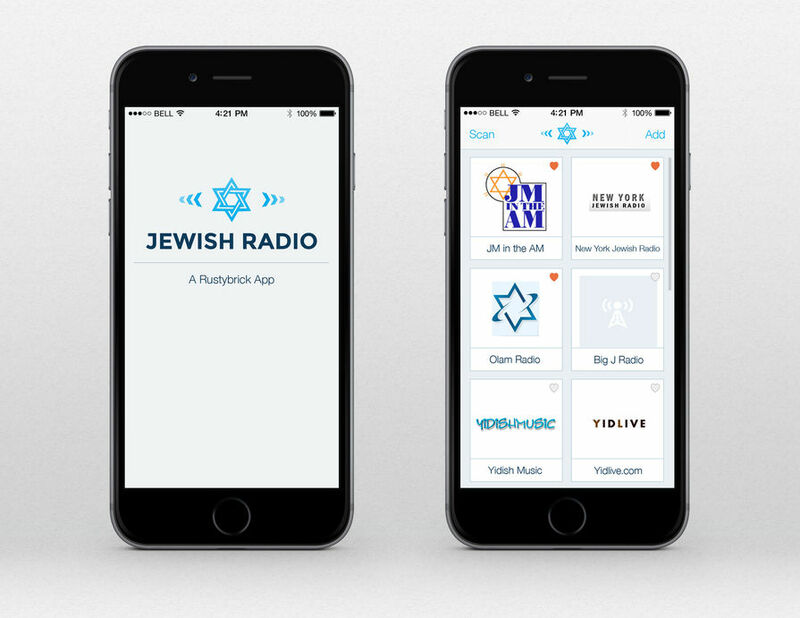 Jewish Radio is an app that allows users to listen to dozens of free Jewish Internet radio stations on their iOS devices. 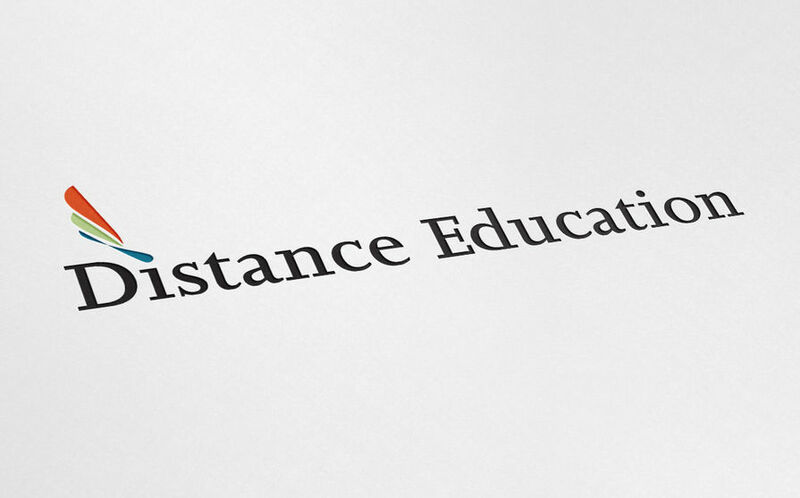 The music and talk radio channels stream directly via cellular network or WiFi. 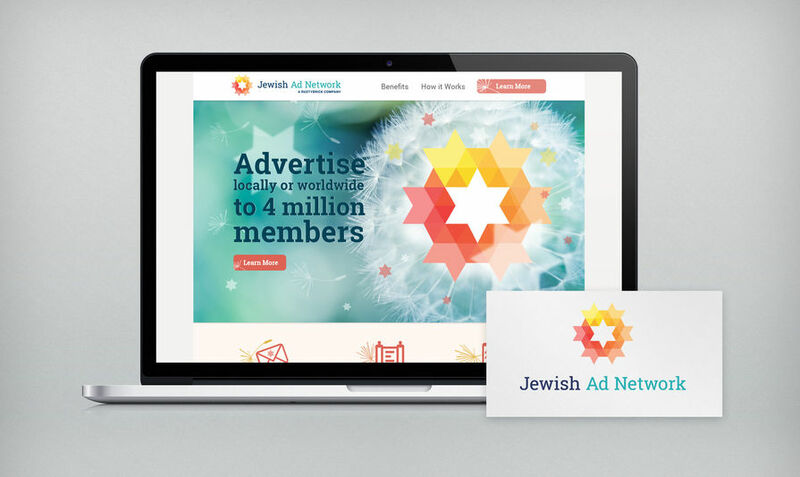 Users can even "scan" through the available Jewish and Israeli channels anywhere there is a connection. RustyBrick designed both the visuals for the app and the logo. 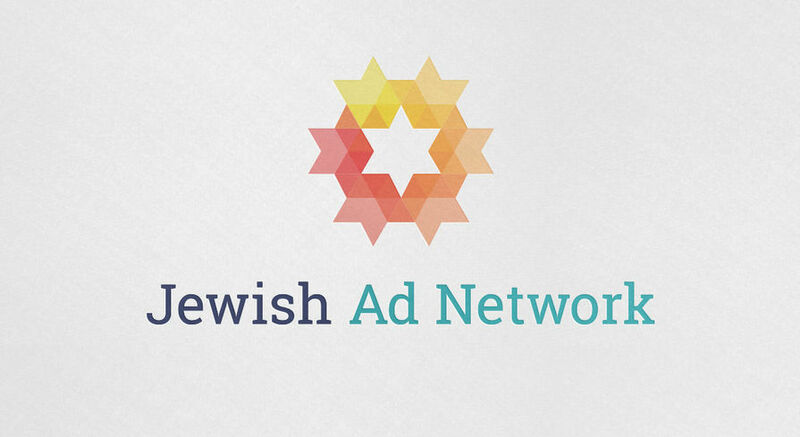 The logo is based around the simple concept of the Star of David, a longtime symbol of Judaism, emitting radio signals. 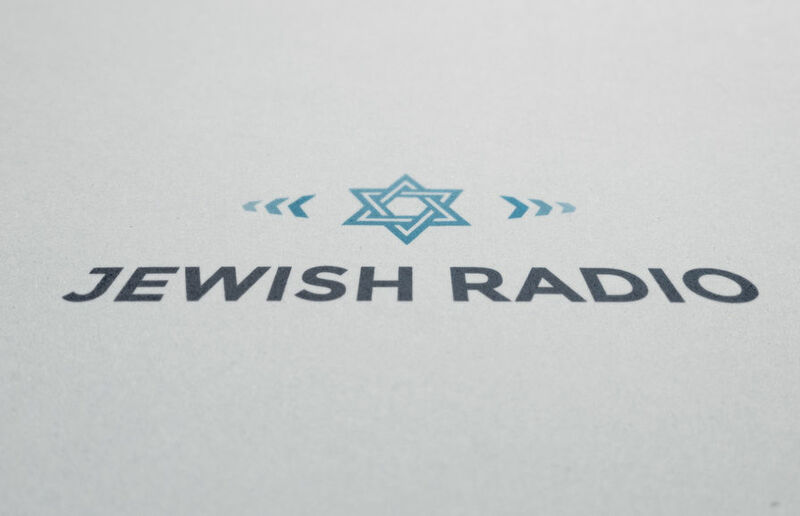 This is at the core of Jewish Radio's functionality. The rest of the design is a clean and crisp app design that closely follows the color scheme of the logo, thus extending the brand identity.